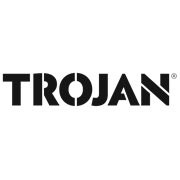 Trojan's Sledge Hammer is used in destruction work, for breaking through drywall or masonry walls. Ideal when substantial force is necessary to dislodge a trapped object or for fracturing concrete. 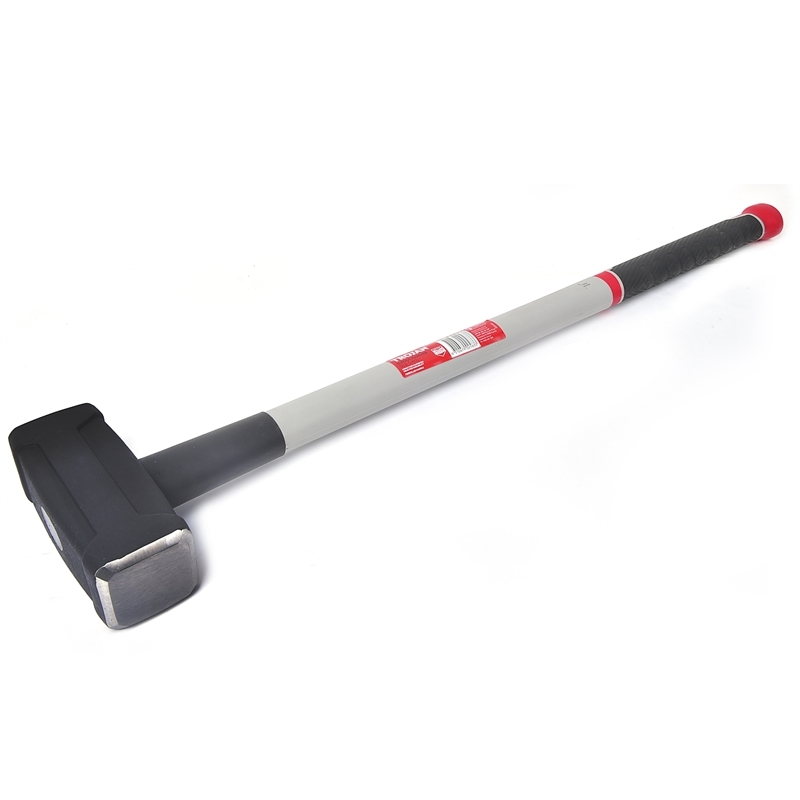 Used in DIY such as construction and demolition work, breaking concrete, stone, drywall, rocks etc.